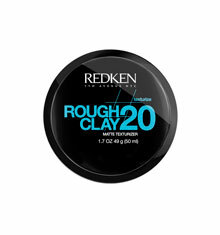 Deconstruct with rough, ragged texture and moveable, lasting separation. 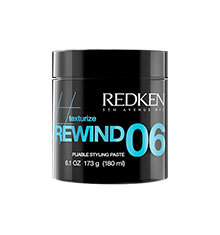 Provides manageability with flexible control and stays pliable so you can rework your style throughout the day. 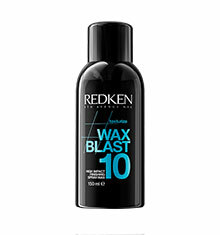 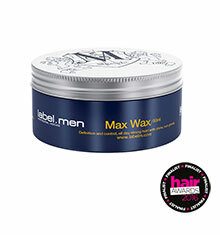 This hair paste allows you to mould and shape strong, directional styles with a matte finish. 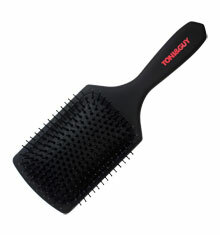 Directions for use: Warm a small amount in palms and apply to dry or damp hair.